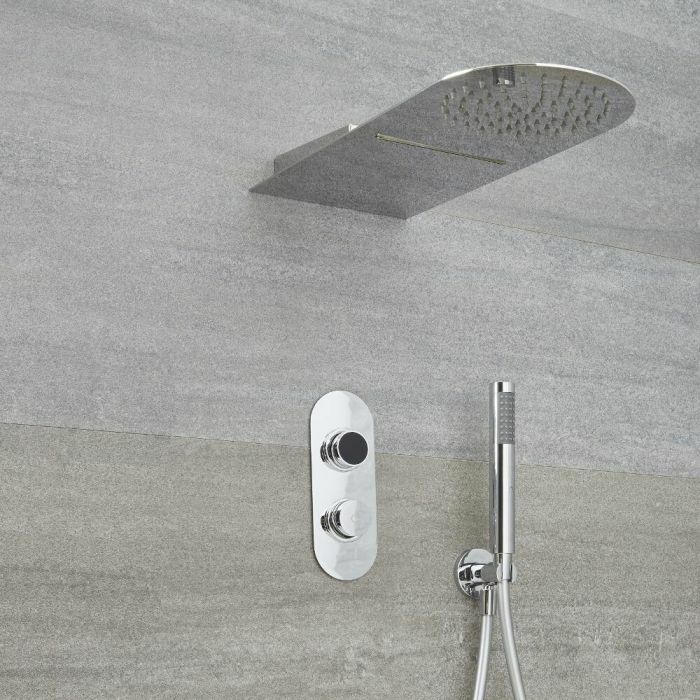 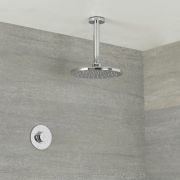 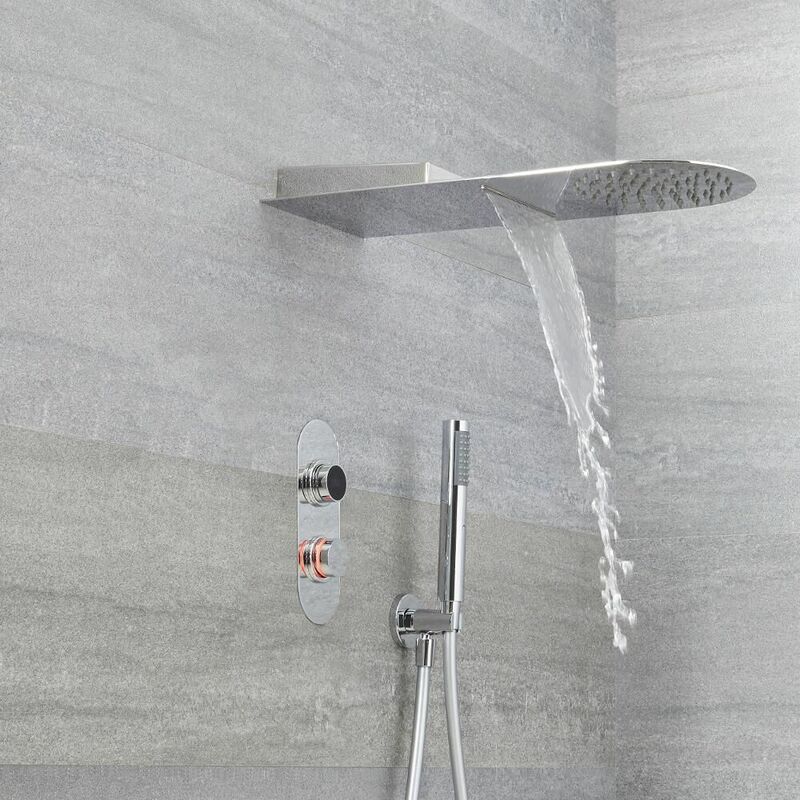 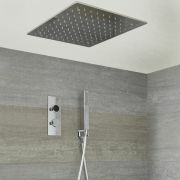 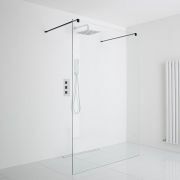 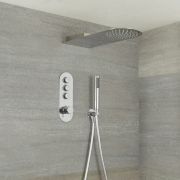 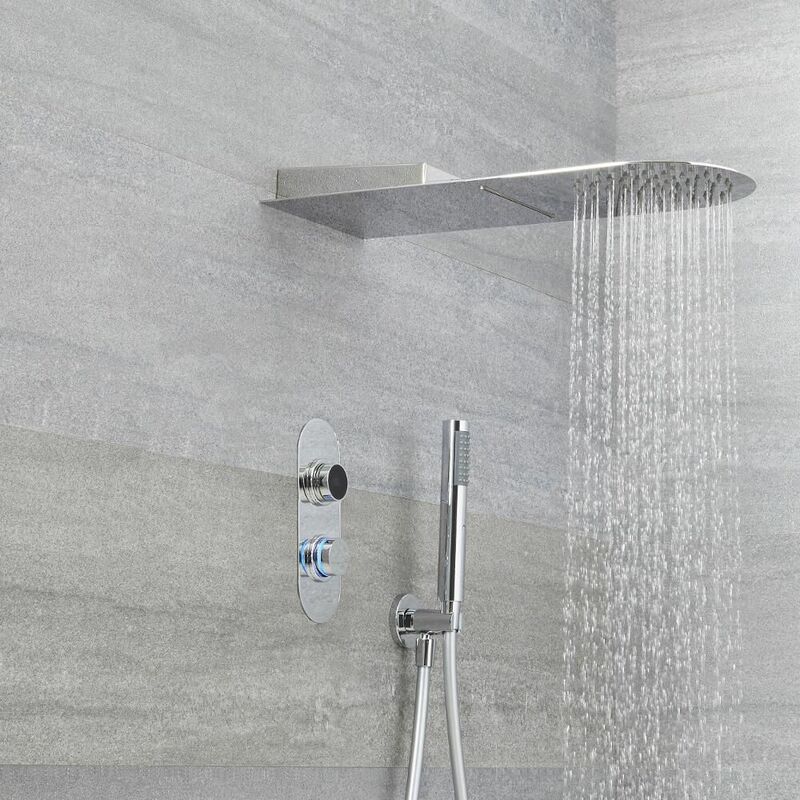 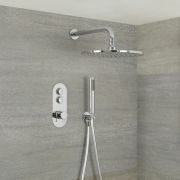 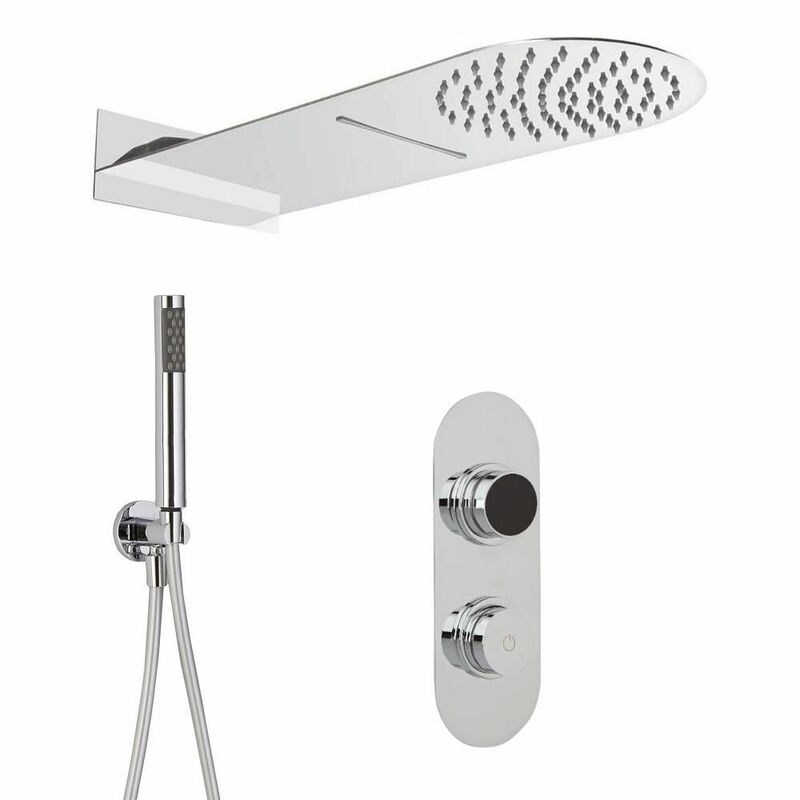 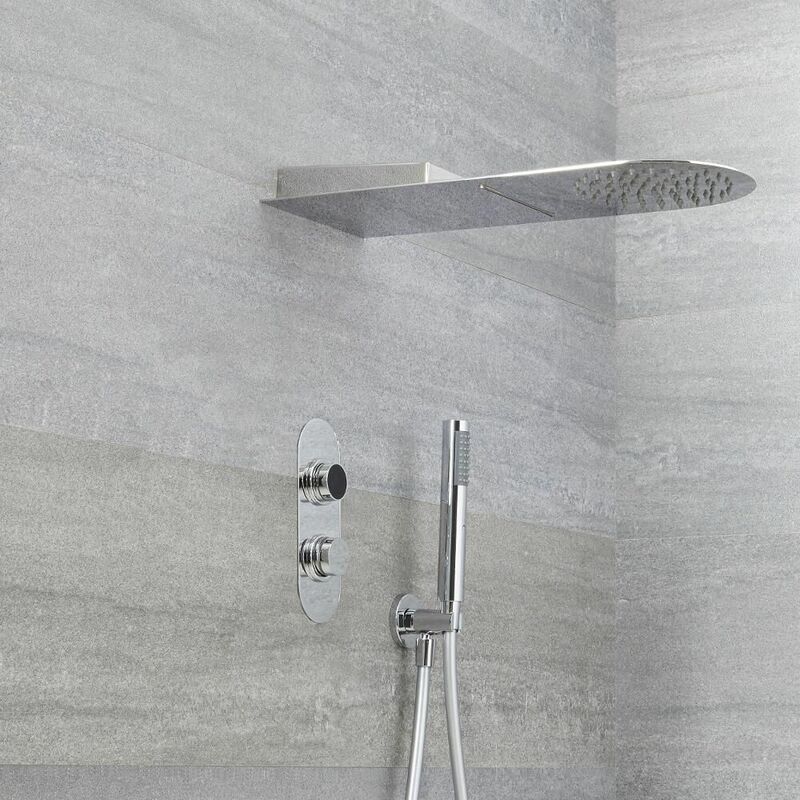 Add smart, contemporary style to your bathroom and enjoy a spa-like showering experience with the Milano Vis digital thermostatic shower control, waterblade shower head and handset. 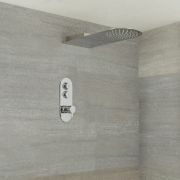 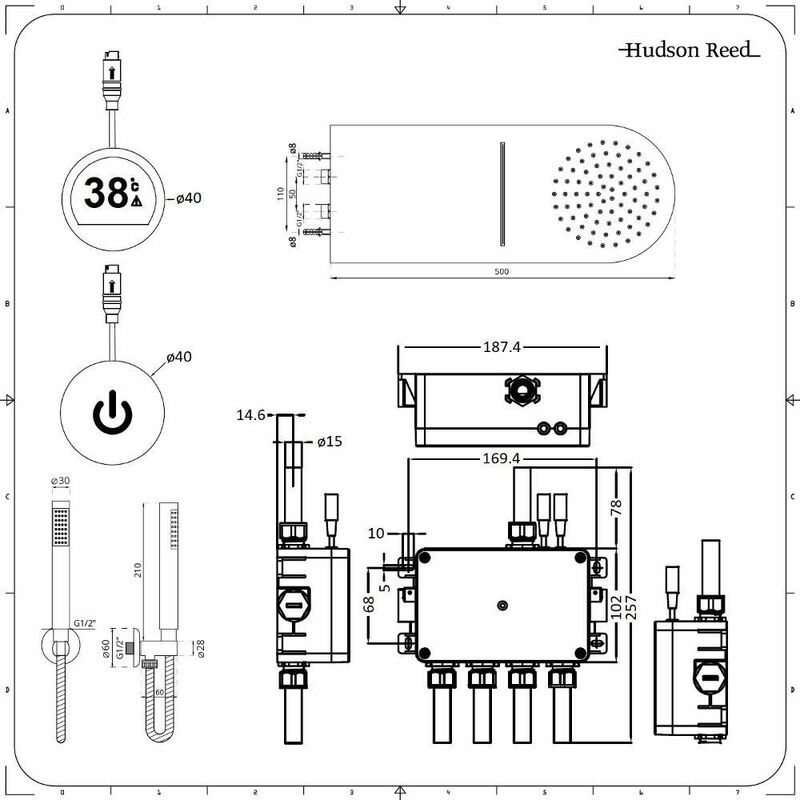 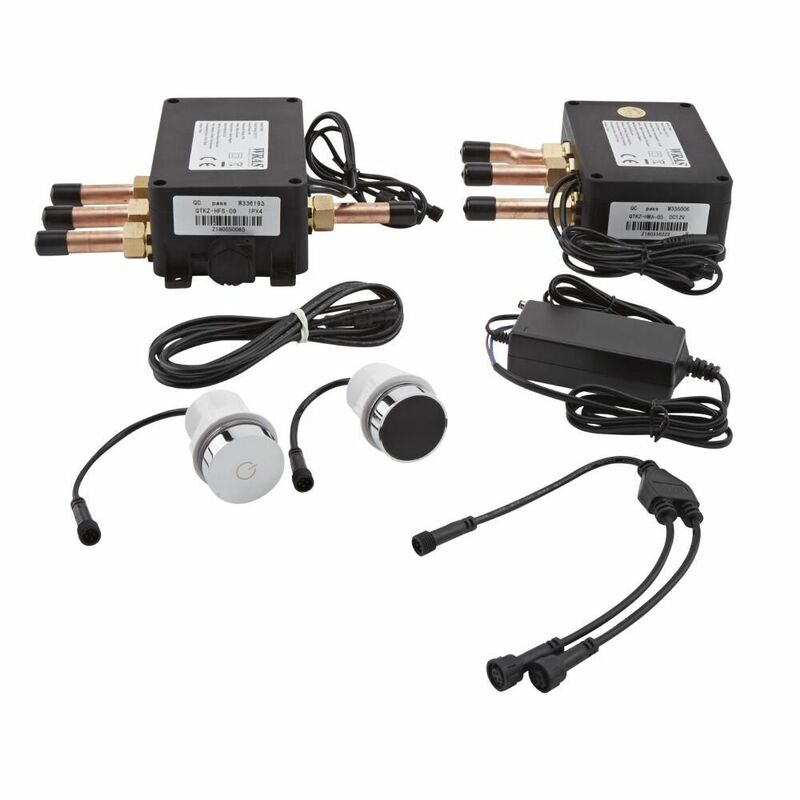 The easy to use digital shower control provides a convenient way to control the water flow and temperature, and you can easily switch between the different outlets. 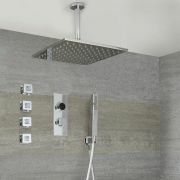 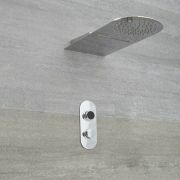 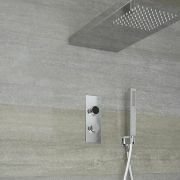 It features a chrome finish and a minimalist design, and has a colour changing indicator for the temperature.